I've been a bit busy lately. Okay... Very busy. With so much going on, trying to balance so much, staying sane has not come easy. 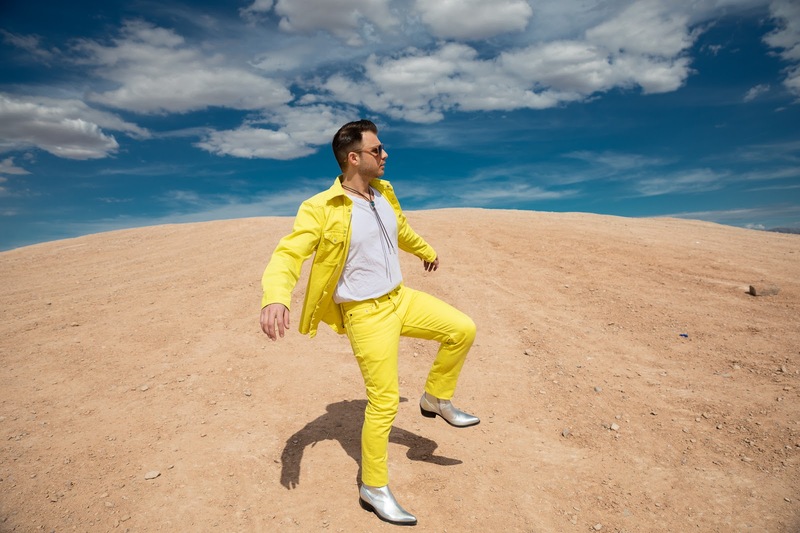 As work continued piling up and my calendar filling up, I knew eventually I'd need to step away - even for a day - and focus on me. 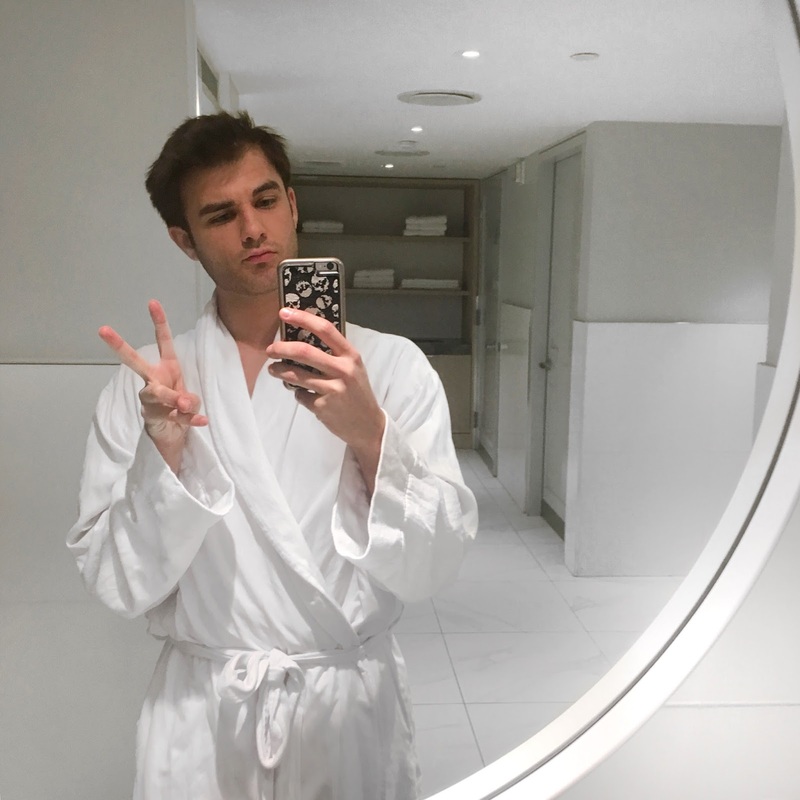 And, last weekend after a short trek to the east side, I found my "me" time at the Julien Farel Restore Salon & Spa in the Loews Regency. 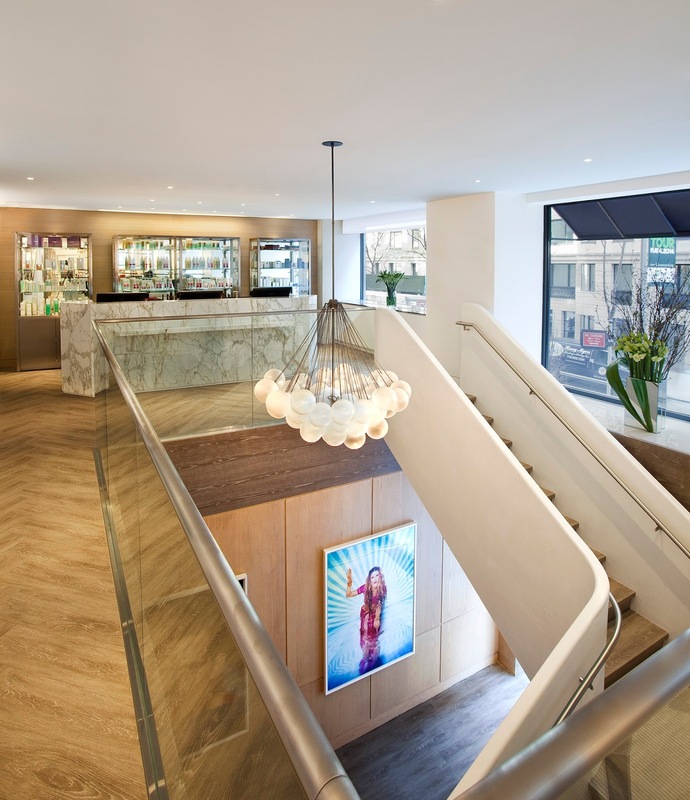 The Julien Farel Restore Salon & Spa offers incredible hairdressing, aesthetics, massage therapy and fitness all under one roof. The decor and layout is stunning, and the staff is incredibly welcoming and kind. The atmosphere is as luxurious as their services, but you feel comfortable and at ease as if you stepped away from the busy city. It was exactly what I needed. Guys, I highly recommend the scalp and tension massage. It was incredible - the perfect way to de-stress and de-compress - having a deep concentration on areas of high tension like the neck and shoulders. 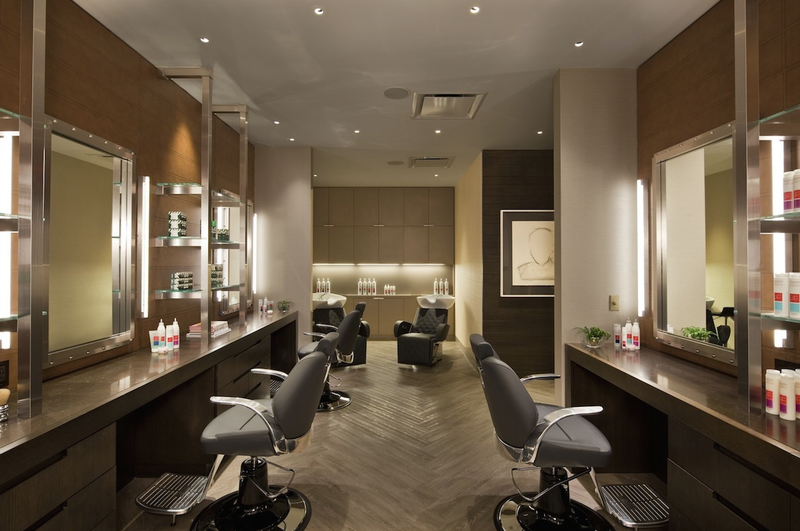 But, whether it be a haircut, manicure, facial, or massage you will leave feeling anew, rejuvenated and transformed. 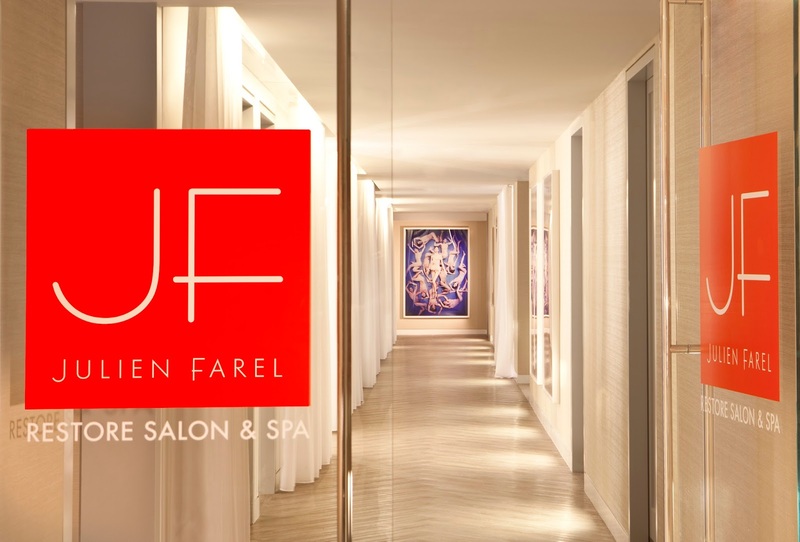 Learn more about the Julien Farel Salon & Spa and JF Men by visiting www.julienfarel.com.